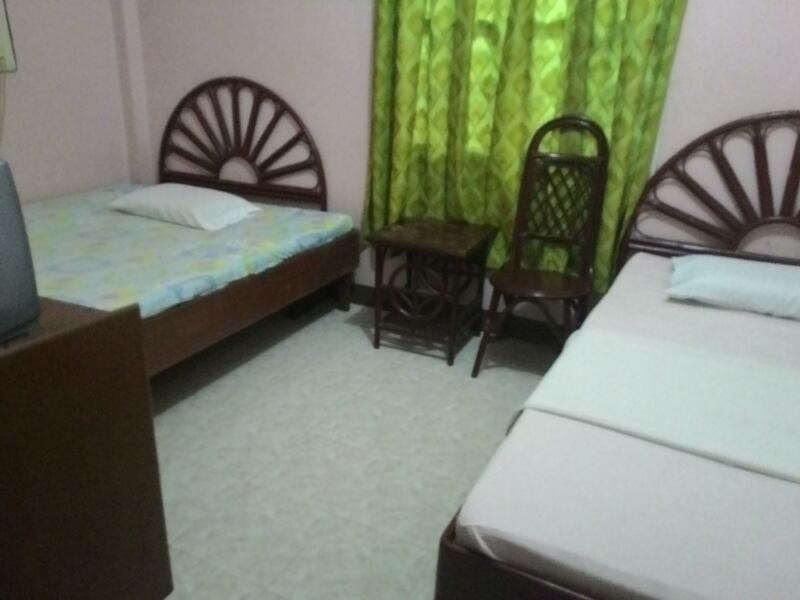 ﻿ Brigida Tourist Inn, Naval - SAVE ON AGODA! Have a question for Brigida Tourist Inn? Conveniently located in Naval, Brigida Tourist Inn is a great base from which to explore this vibrant city. Set 6.2 km from the excitement of the city, this 1-star hotel commands an excellent location and provides access to the city's biggest attractions. With its convenient location, the hotel offers easy access to the city's must-see destinations. 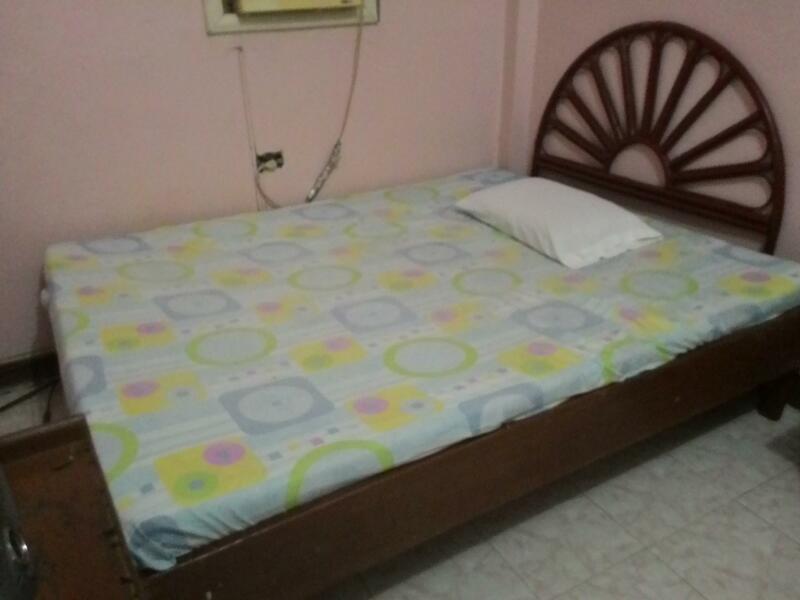 Brigida Tourist Inn offers impeccable service and all the essential amenities to invigorate travelers. This hotel offers numerous on-site facilities to satisfy even the most discerning guest. 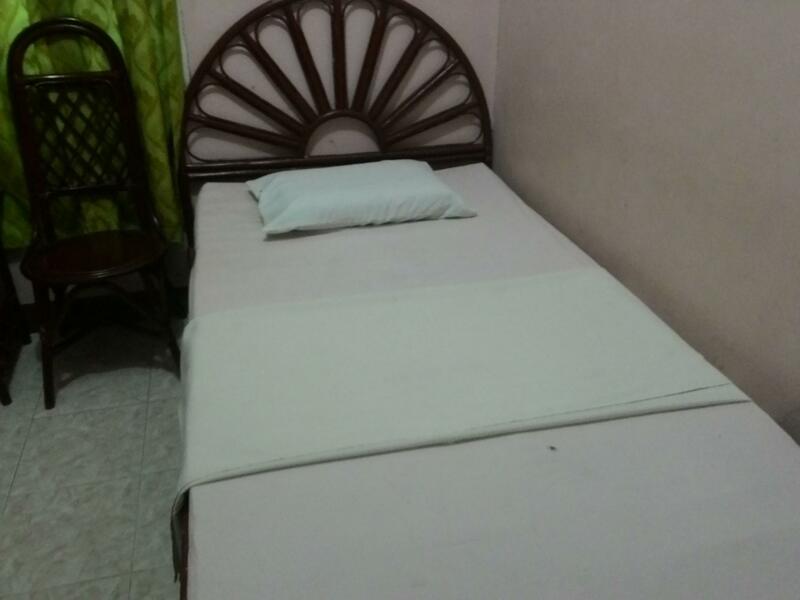 The ambiance of Brigida Tourist Inn is reflected in every guestroom. air conditioning, satellite/cable TV, toiletries, shower are just some of the facilities that can be found throughout the property. Besides, the hotel's host of recreational offerings ensures you have plenty to do during your stay. Discover an engaging blend of professional service and a wide array of features at Brigida Tourist Inn.